Gardenias are perennial evergreen shrubs and small trees. 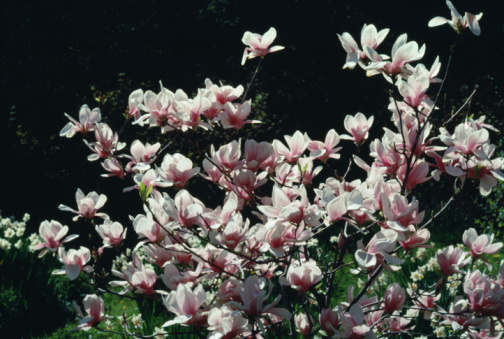 These plants enjoy direct sunlight and average temperatures of 68 degrees Fahrenheit or higher. Depending on the climate and growing conditions, some gardenia plants act like an annual. Hawaiians make leis with gardenia flowers. The Gardenia species belongs to the plant family rubiaceae. John Ellis named the species after his friend Dr. Alexander Garden, an America botanist. The origins of the gardenia plant started in the southern portions of China. They grow naturally in tropical parts of Asia, Africa, Australia and Hawaii. There are over 200 species of the gardenia. 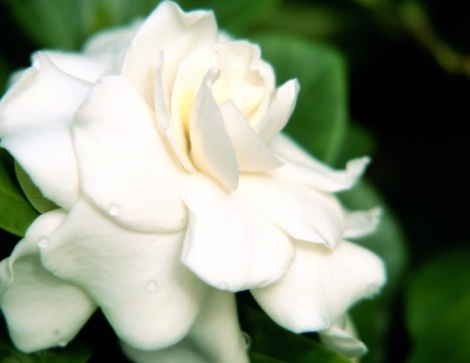 The two main types of gardenias are gardenia jasminoides Ellis and the gardenia thunbergia L.f. Some other types of gardenias are gardenia brighamii, gardenia psidioides, gardenia taitensis, gardenia jasminoides 'plena', and gardenia jasminoides radicans. 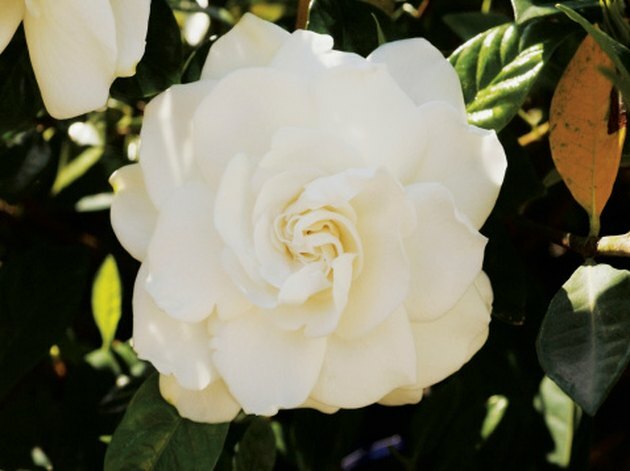 Gardenias come in single or double flowering varieties. The gardenia brighamii is a nearly extinct tree species located in Hawaii. Gardenias have waxy leaves that are green and leathery likes. The leaves develop in formations of three or four leaves. The gardenia has elegant white flowers with a sweet fragrance. The flowers grow in clusters in hues of white or pale yellow starting in the middle of spring until mid-summer. This plant ranges in heights of 3.3 to 49 feet in height.